I think it makes sense to review their debut album on here too. 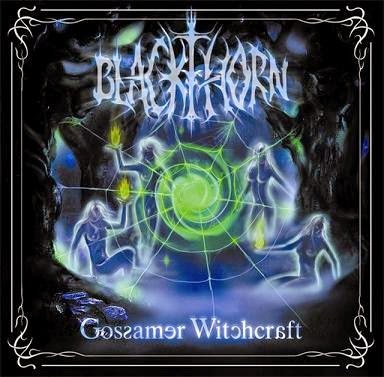 Even if it isn't quite as "mature" and well-produced than "Codex Archaos", it's still very good, and a lot of people consider it to be the best release of Blackthorn. 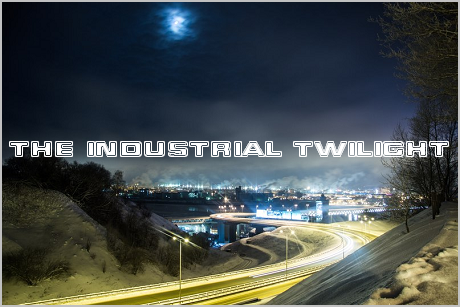 In terms of sound, it's what is usually called "gothic metal", with noticeable influences of symphonic black metal. The vocal style reminds some people of At The Lake, but I personally don't hear much similarities. Honestly, I find Aina's voice (lyrical soprano) a bit too high-pitched at times (the second album doesn't have this problem), but it isn't a major flaw. All the lyrics are written by Aina (if I'm not mistaken), and deal mostly with the usual topics for this kind of music - supernatural stuff, witchcraft, sexuality, etc. Nothing particularly outstanding, but to be honest - it's way better than the lyrics of most metal bands on here. This album was recorded with the 2008 lineup of the band: Aina - vocals, Verbena - bass, Elvira - guitars, Freya - keyboards, Max Sightless - bass. Back then they were known for having a blind (male) drummer, but now their lineup is all-female, with Aina & Elvira remaining the only original members.